FC Barcelona have now gone five years wtihout losing at Camp Nou in the Copa del Rey. Since losing 3-1 to Real Madrid in the semi-finals in 2013, the blaugranes have gone five years, 19 victories and a draw, the latter coming last season in the semi-finals against Atlético Madrid (1-1). Against Valencia, thanks to Luis Suárez’s winner, Barça have rounded off a five consecutive season without losing at home in the cup. This season their record is immaculate: 13 goals for and 0 against. 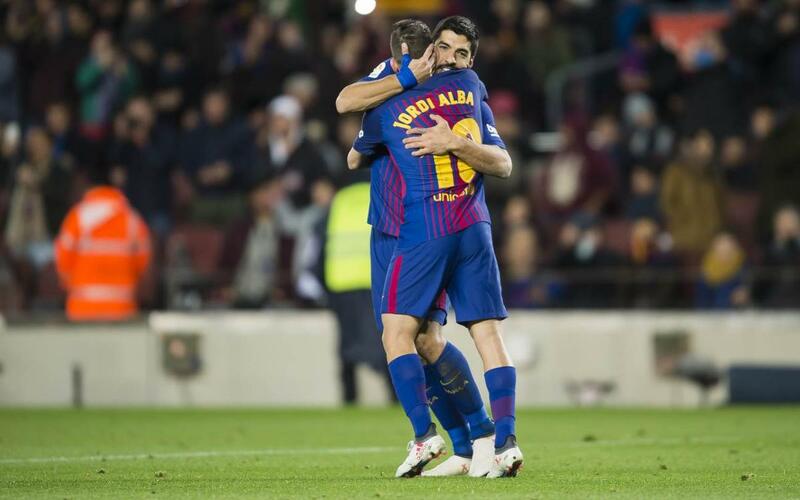 The good run at Camp Nou has been accompanied by an historic run in the Copa del Rey. If Barça can take advantage of their 1-0 advantage in the second leg they will reached the final for the fifth consecutive season.